Solera Sinks is a company that strives to achieve innovation and excellence in quality for all of their products. 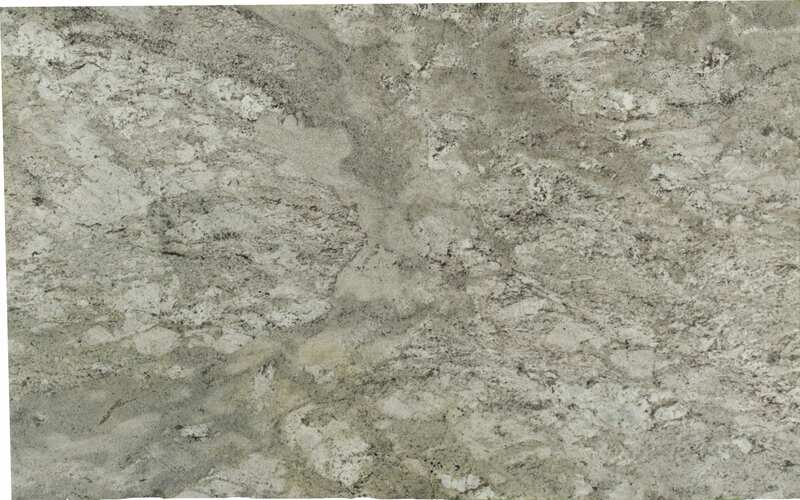 By offering an array of choices in design and material, they provide an ease in buying accompanied by excellent customer service and support. Only the highest quality of materials is used to manufacture their products, which are covered under a limited lifetime warranty. 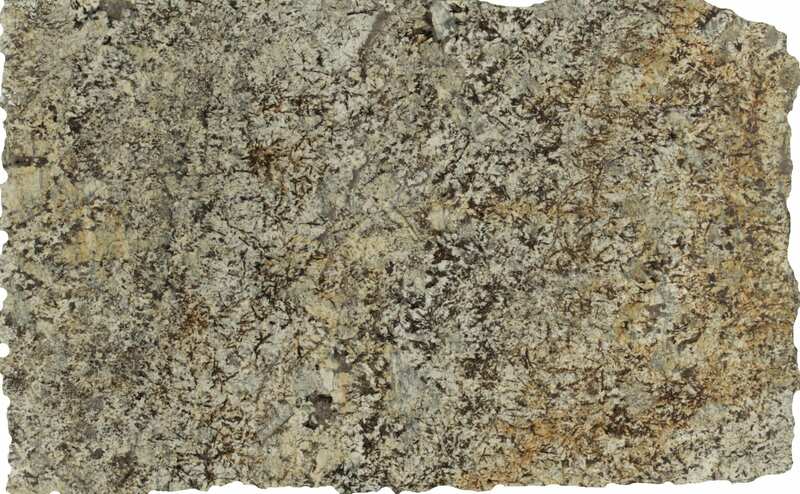 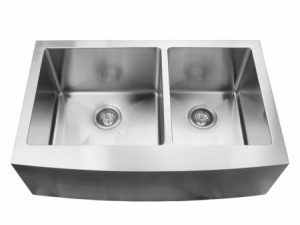 Solera is proud to offer many styles of stainless steel, porcelain, quartz, copper, glass, bronze and natural stone sinks. 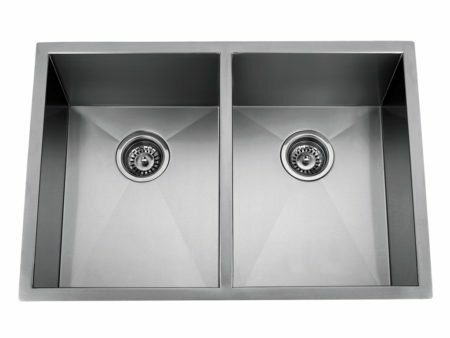 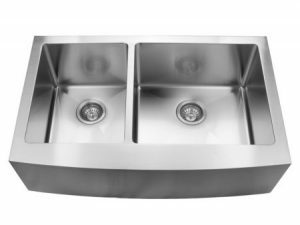 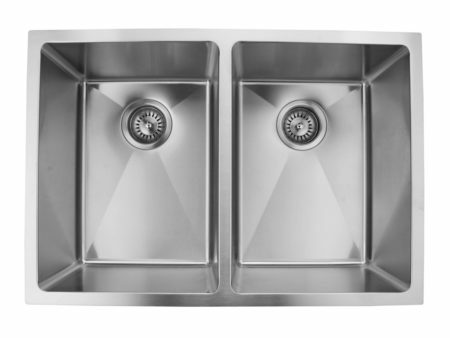 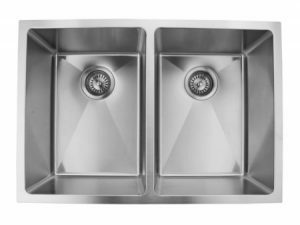 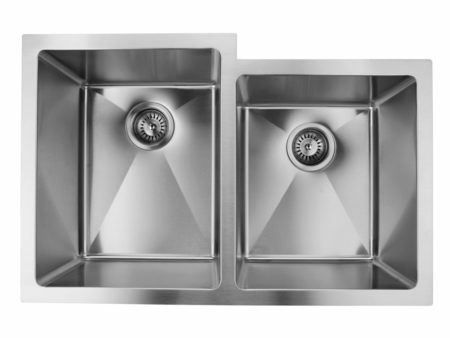 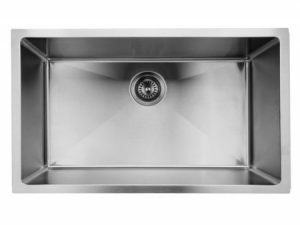 Solera's line of stainless steel sinks uses high quality 304-grade cold-rolled steel, which means that every sinks that Solera manufactures is made to be as durable as ever. 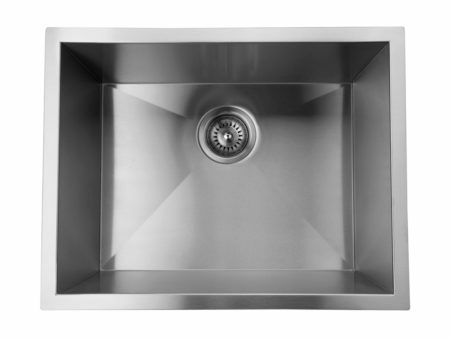 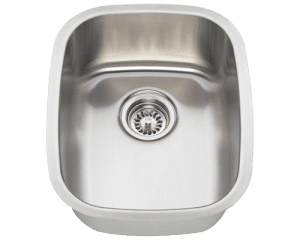 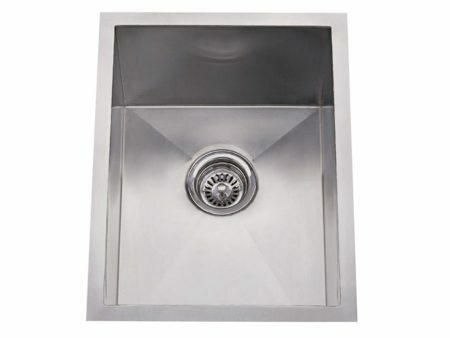 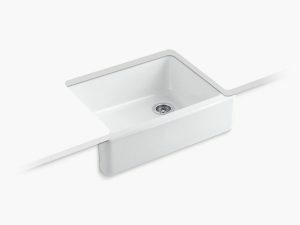 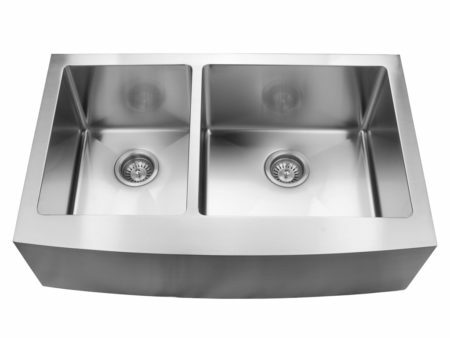 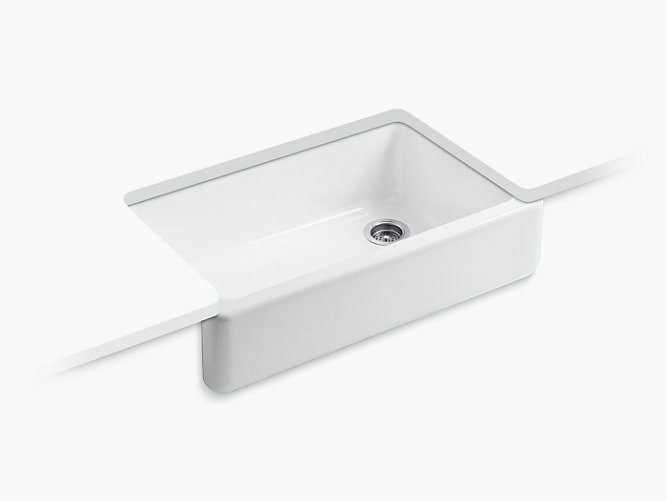 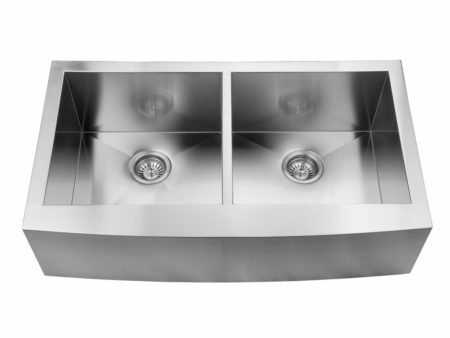 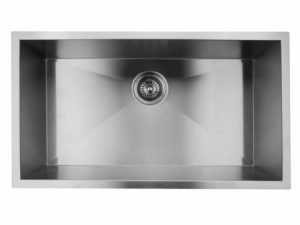 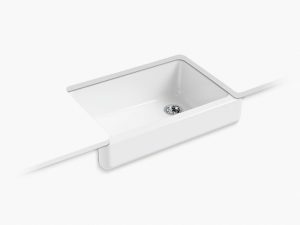 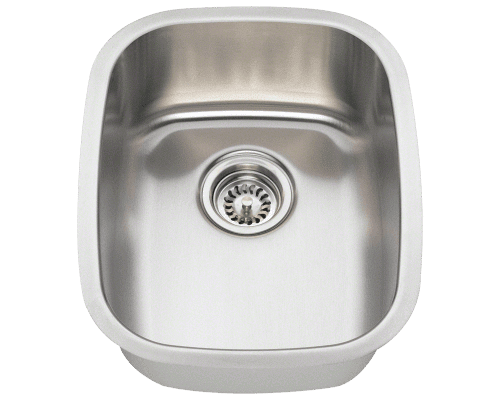 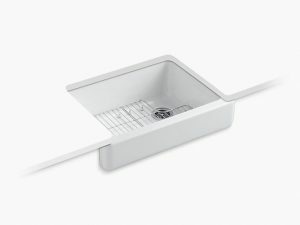 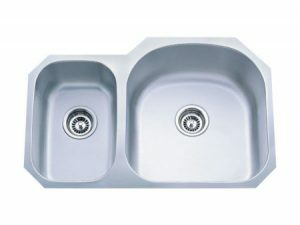 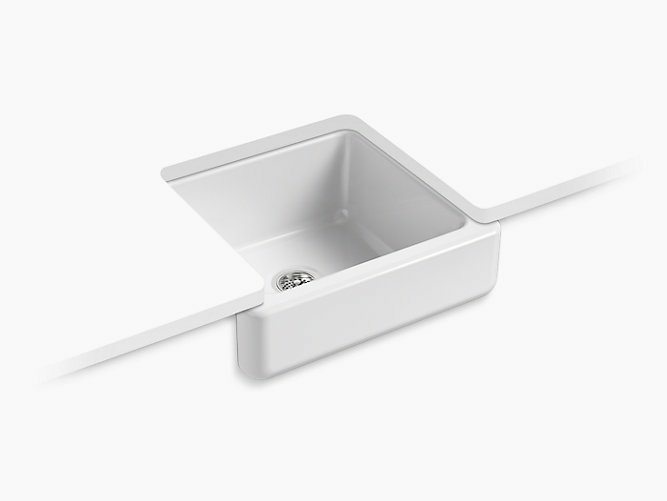 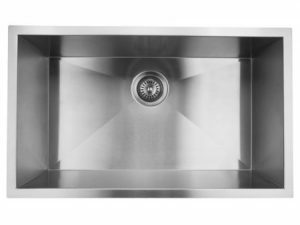 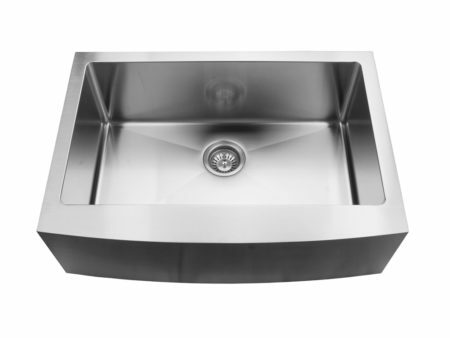 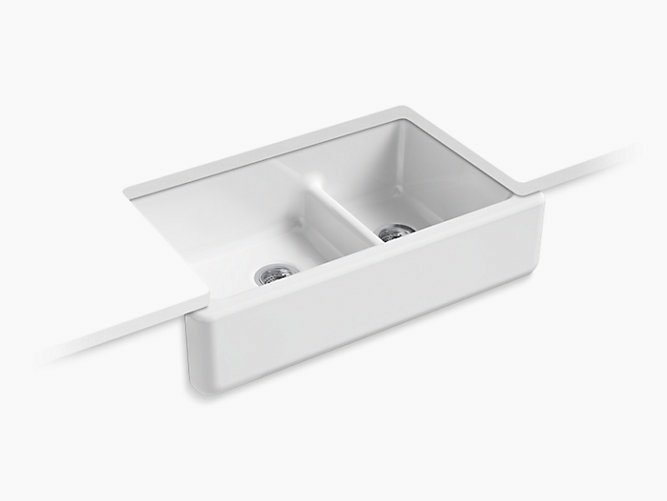 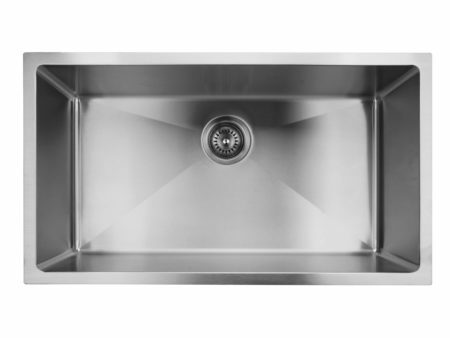 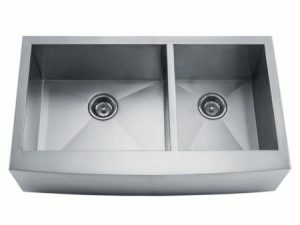 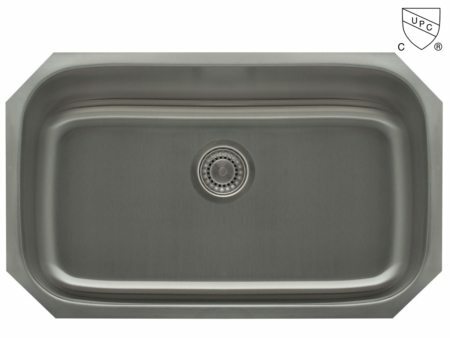 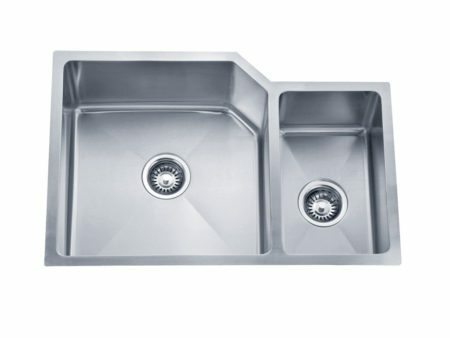 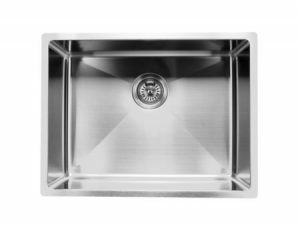 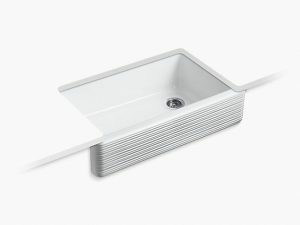 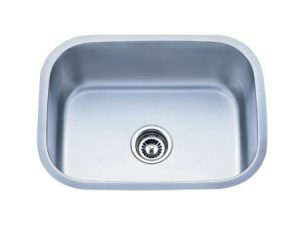 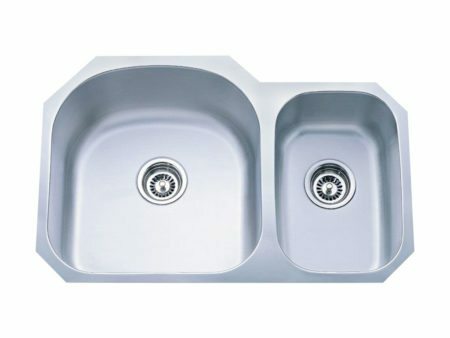 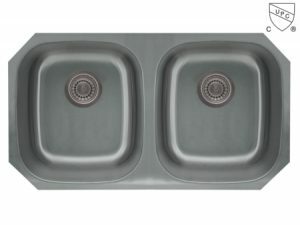 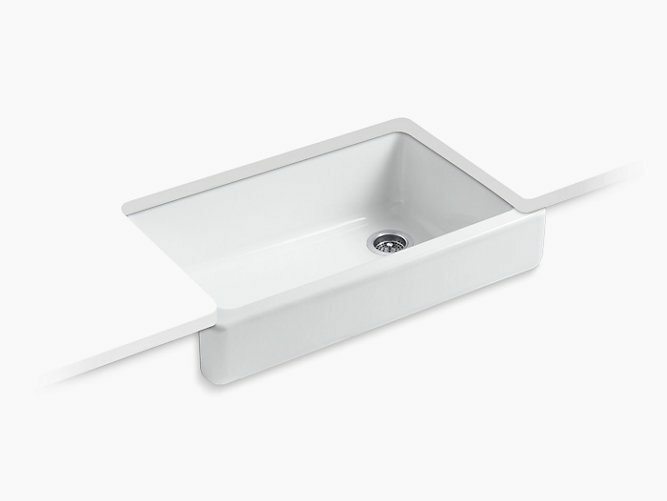 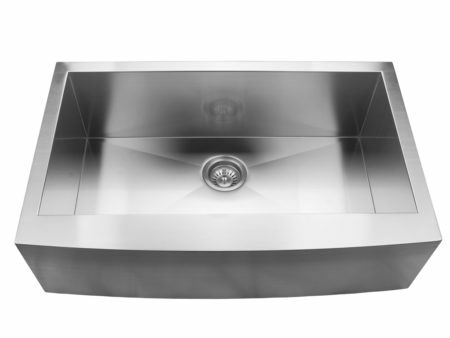 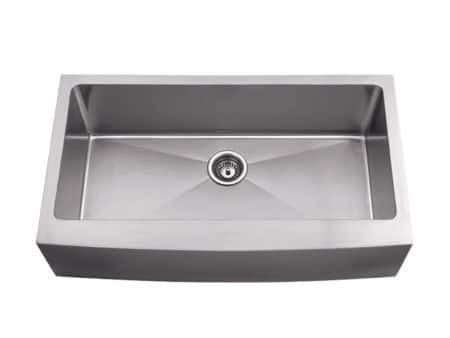 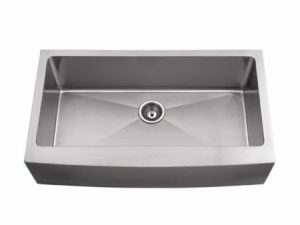 The stainless steel contains 18% Chromium and 8-10% nickel, allowing for a rust-proof sink material. 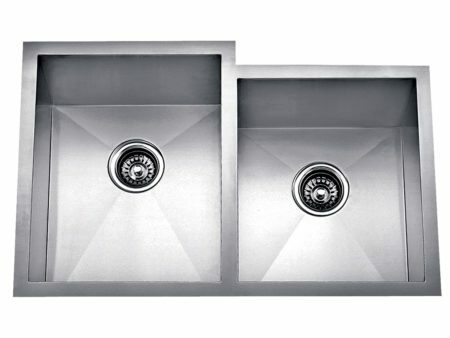 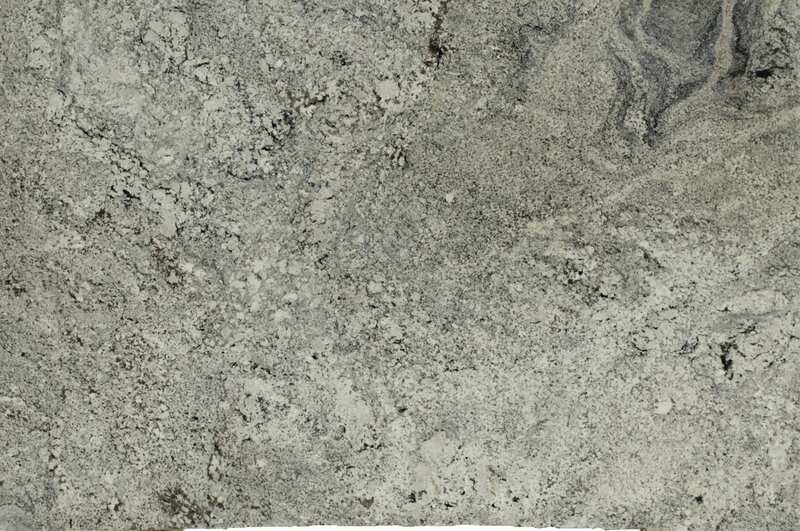 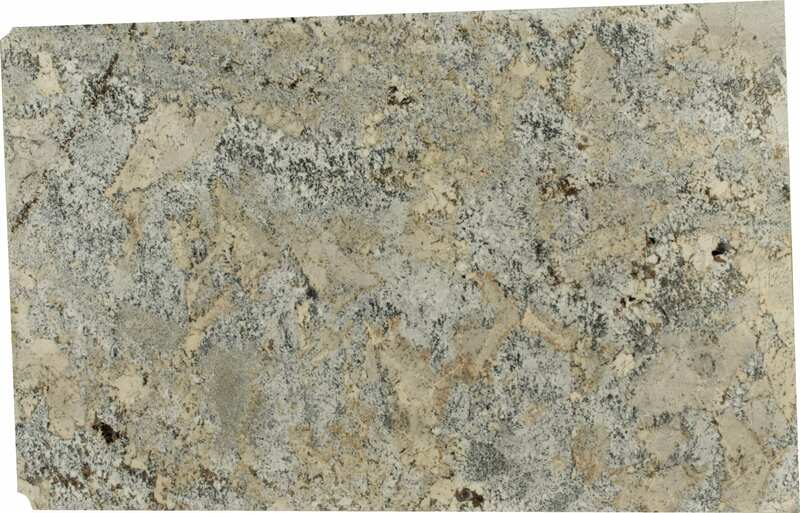 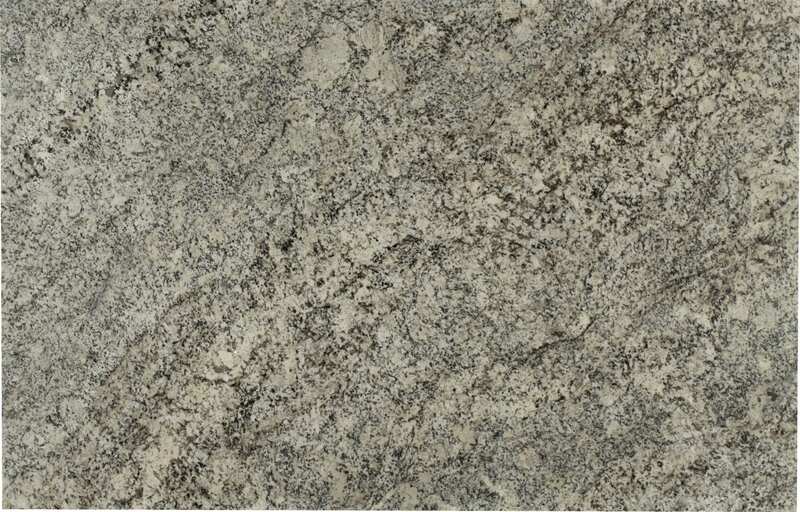 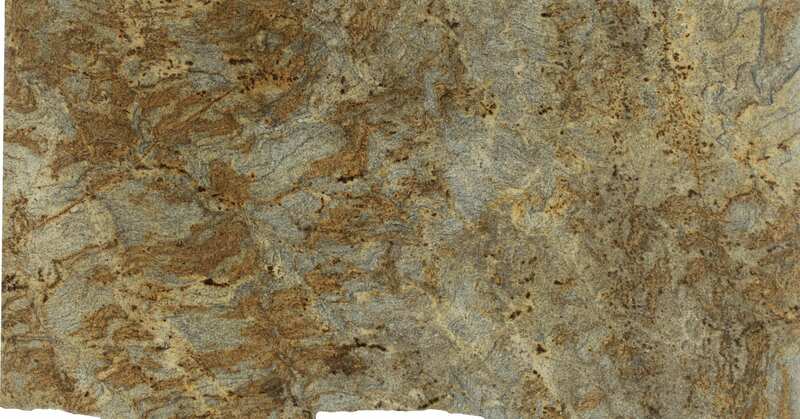 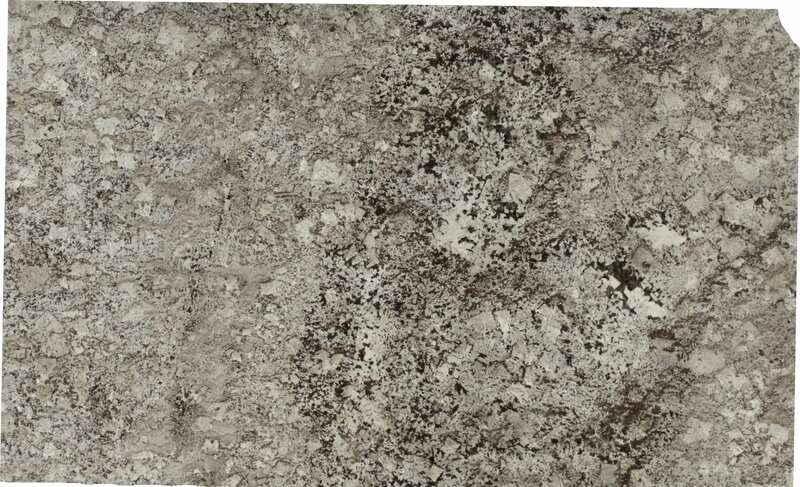 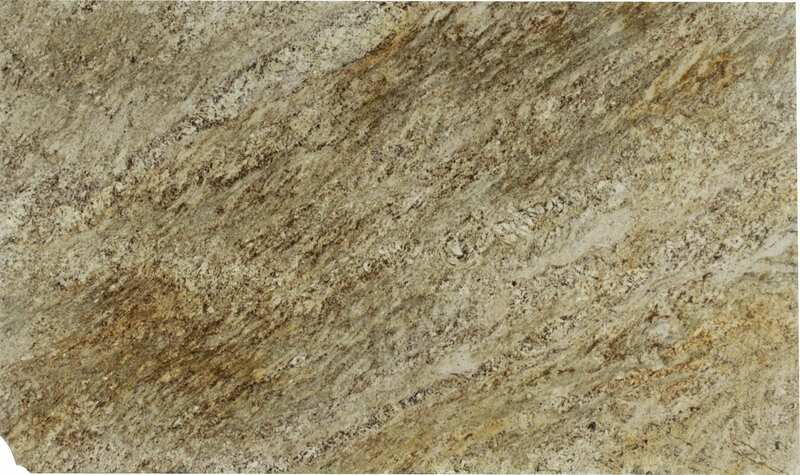 Because this stainless steel is very moldable, Solera is able to achieve many designs and styles to fit any decor. The growing popularity of stainless steel in modern homes is something that Solera recognizes, which is why they are continuously adding new sink models to their entire collection. 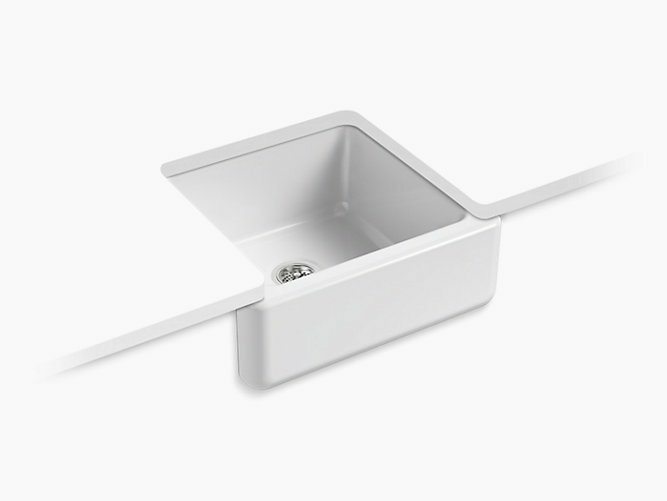 Equally as popular to the stainless steel line is Solera's line of porcelain bathroom and kitchen sinks. These sinks are made using vitreous China, a mixture of clay and other minerals that is triple glazed and triple fired at extremely high temperatures. 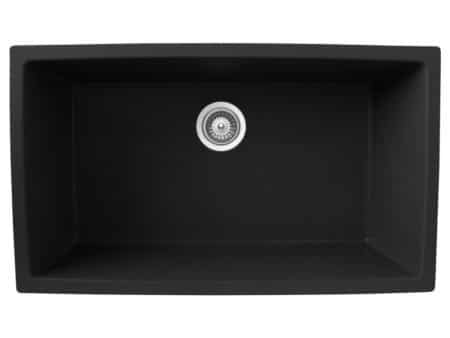 Because Solera's porcelain sinks are triple glazed and fired, they are very resistant to staining and extremely durable. 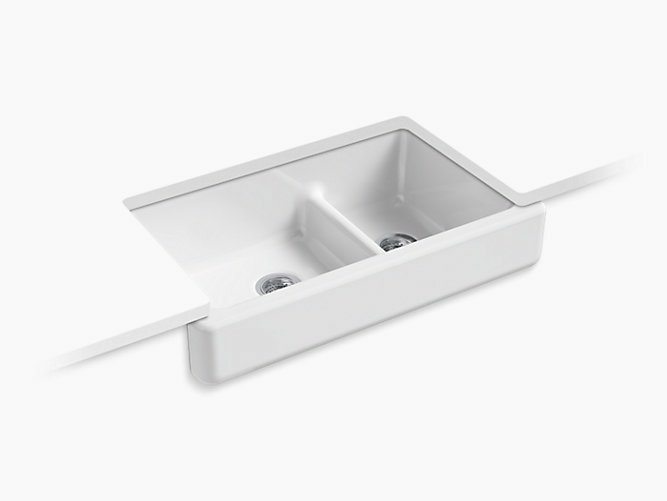 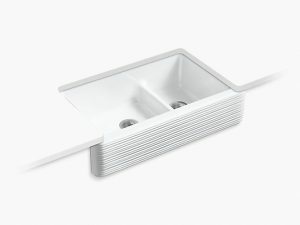 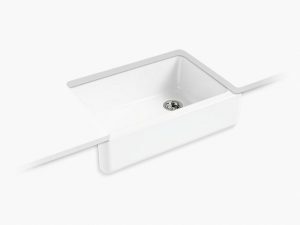 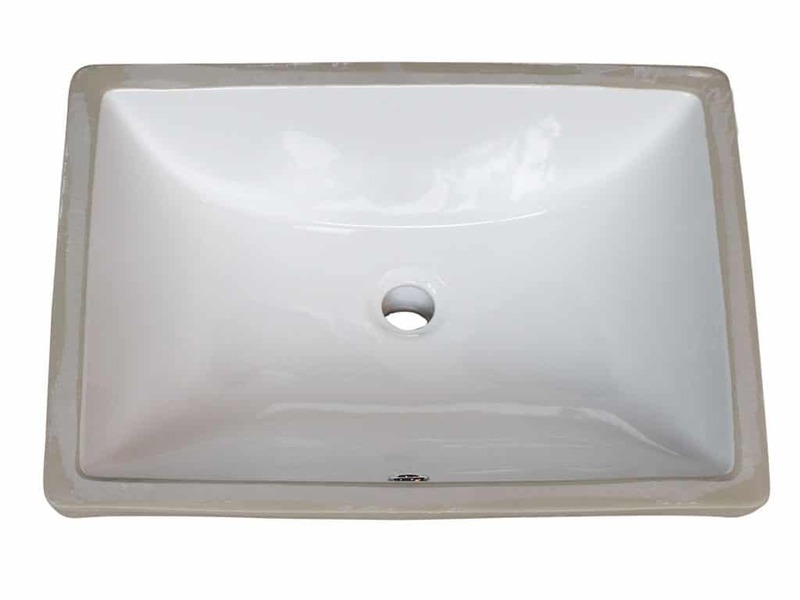 All of the porcelain sinks in this collection are available in white and bisque in an array of shapes and styles. 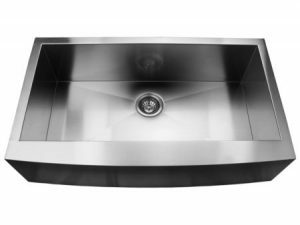 Among the stainless steel and porcelain collections are extensive lines of copper, bronze, glass, quartz and natural stone sinks. 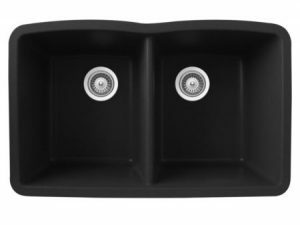 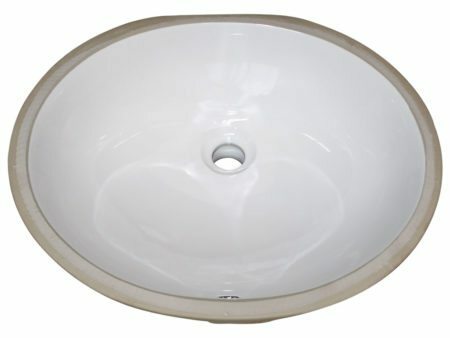 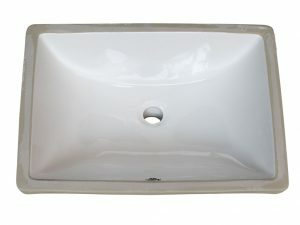 All of these sinks are made from quality materials and are covered under a limited lifetime warranty. 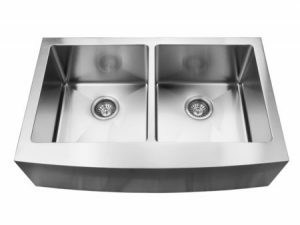 Solera warrants their sinks to be free from defects in material and workmanship under normal use for the lifetime of the product. 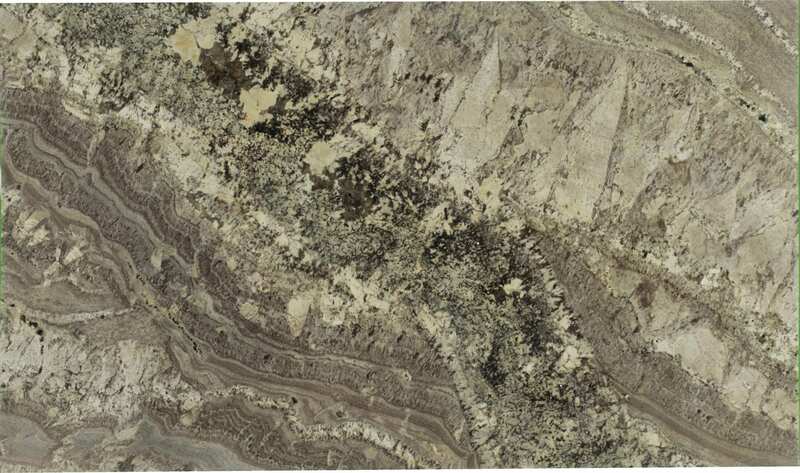 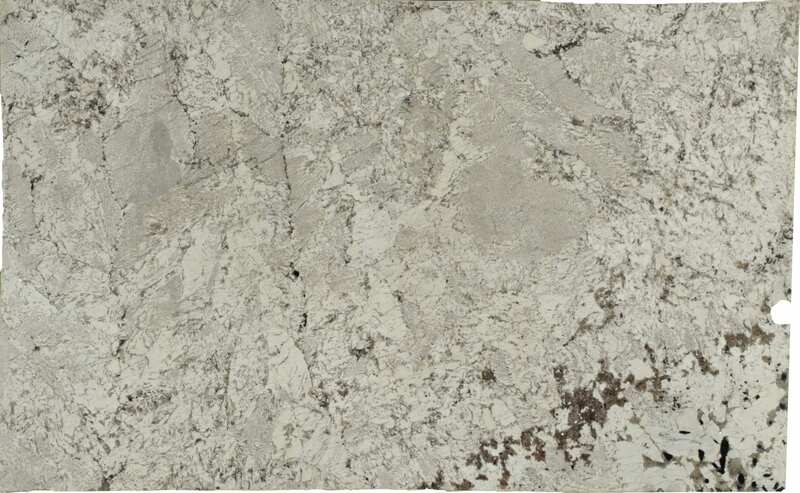 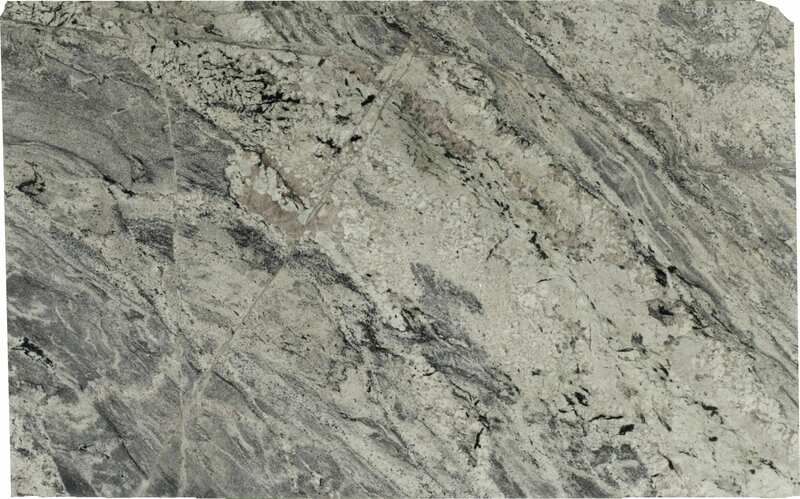 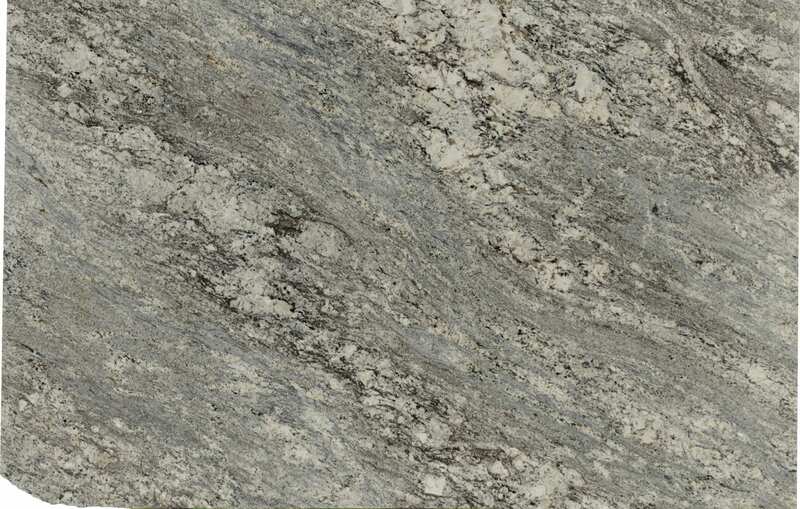 Solera takes pride in their exceptional customer services and with so many sink styles to choose from, Solera is sure to accommodate any bathroom and kitchen decor. Located in the Tampa Bay area, Pelican Int’l has become one of the most recognized distributors of kitchen and bathroom products in the state of Florida and one of the fastest growing distributors in North America. 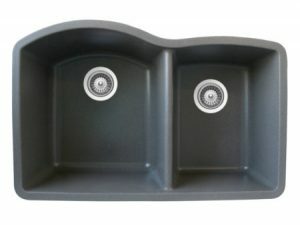 Pelican's exceptional Quality, Integrity, and service provide Their clients a comfort level not often found in the Kitchen and Bath industry. 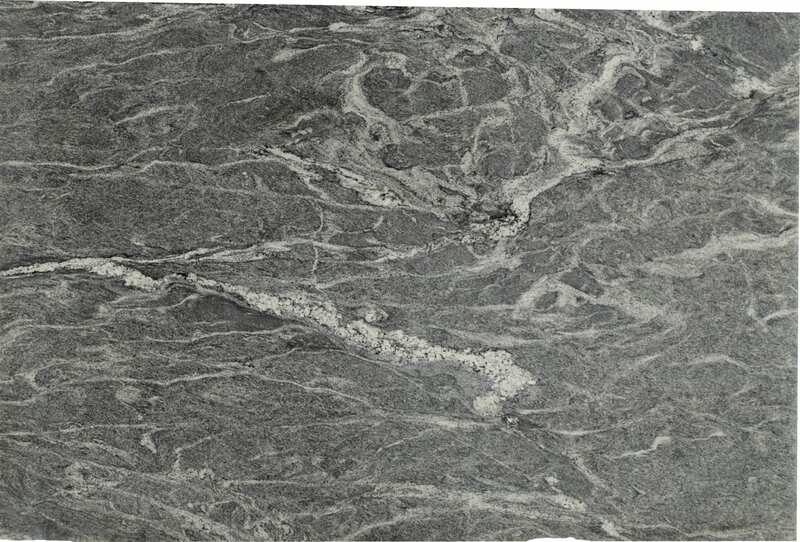 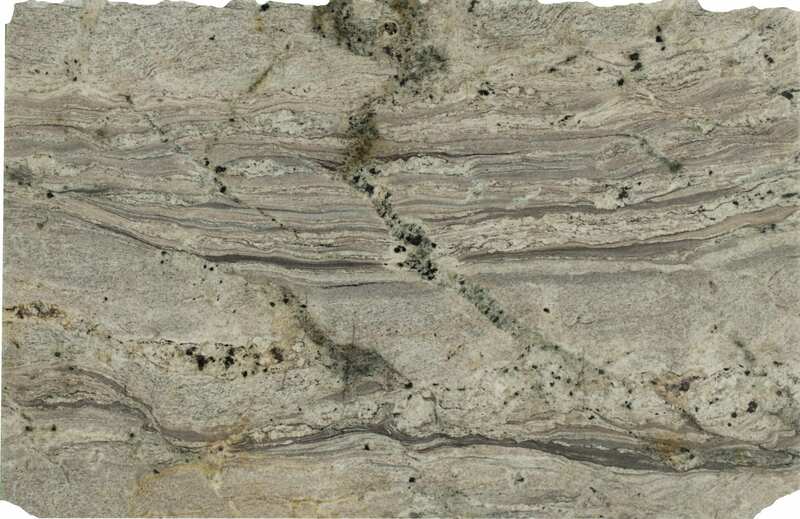 Pelican products include a wide variety of certified stainless steel sinks, elegant porcelain vanity bowls, sophisticated handmade sinks, luxurious granite composite sinks, faucets, granite, marble, quartz, tile and so much more. 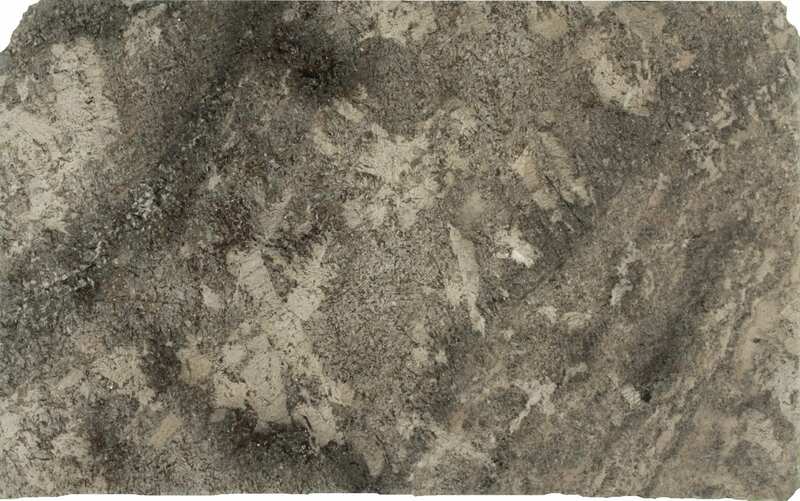 Pelican has searched and tested many products so they may provide outstanding products at reasonable prices. All Pelican products go through factory quality inspections, and are inspected a second time before leaving the warehouse. Pelican supplies the kitchen and bath industry with pride and joy and enjoys doing it!